A varied collection of thoughts and comments by A J King. Resurrection Day – the Feast of Firstfruits! The cross is empty! The tomb is empty! And Yeshua is alive forevermore! Yeshua (Jesus’ name in Hebrew, meaning salvation) fulfils all the Scriptures and prophecies. He died on the cross as the Passover lamb (1Corinthians 5:7) and so became the Lamb of God who takes away the sins of the world (John 1:29). He was buried in the tomb of a rich man (Isaiah 53:9). Yeshua Himself said he would be in the “heart of the earth” for three days and three nights, the “sign of Jonah”, Matthew 12:39-40. 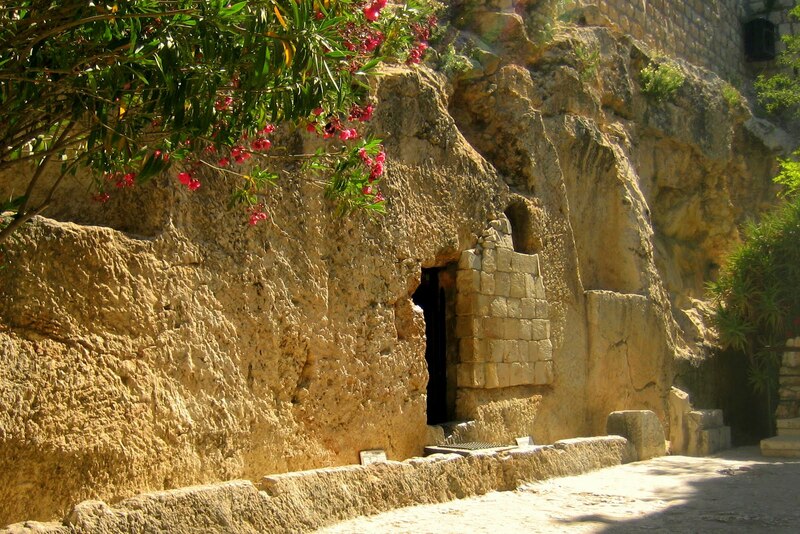 And on the third day He rose from the dead (Matthew 16:21, 28:5-6), the greatest day in all of human history!